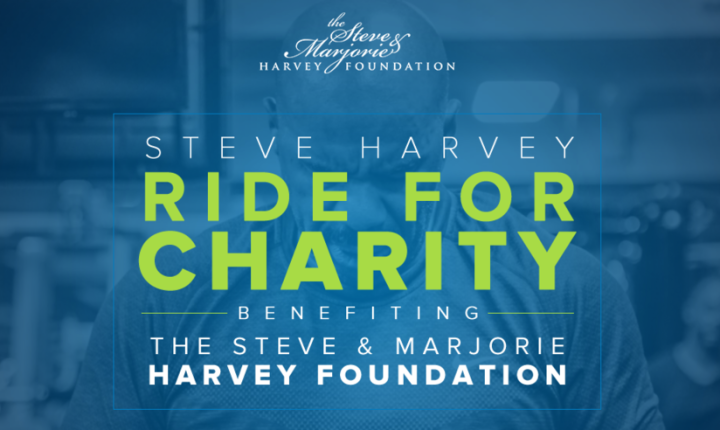 The Steve & Marjorie Harvey Foundation is a 501(c)(3) nonprofit, Tax I.D. Number 68-0670493. All donations are tax-deductible based upon IRS regulations.